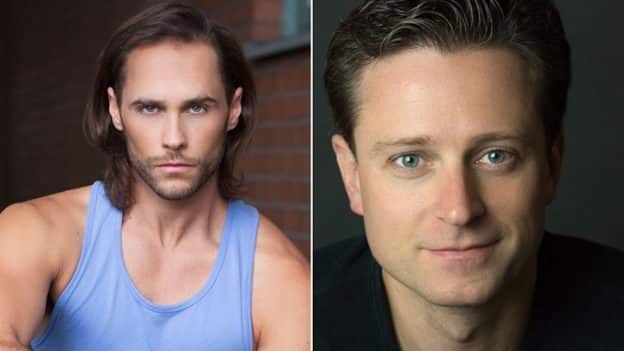 Recently D23 had the chance to sit down with not one but two of the gentlemen who plays the role of Tarzan on Broadway in Disney’s musical. 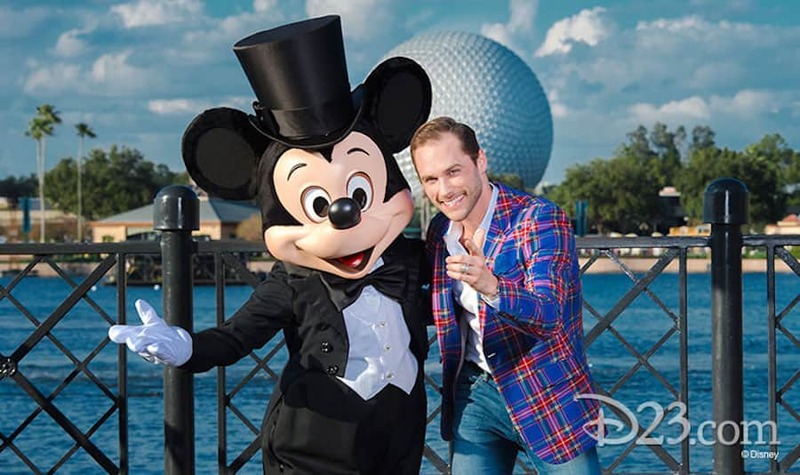 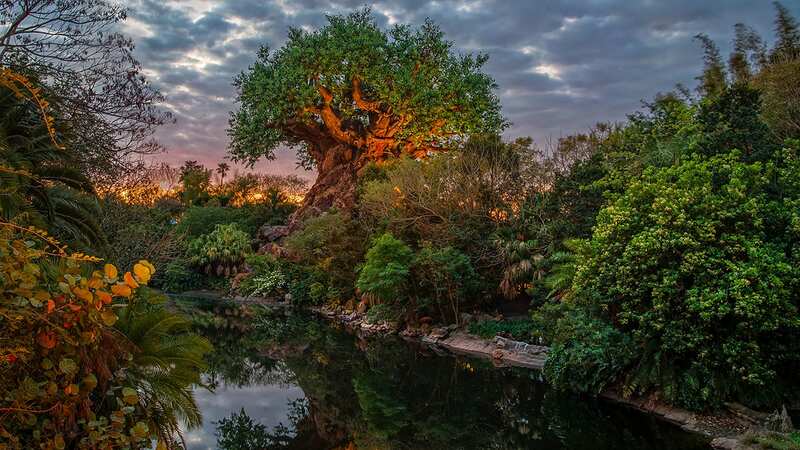 And as fate would have it, both of them—Josh Strickland, who originated the role, and Kevin Massey—are performing in this year’s Disney on Broadway Concert Series during the Epcot International Festival of the Arts. 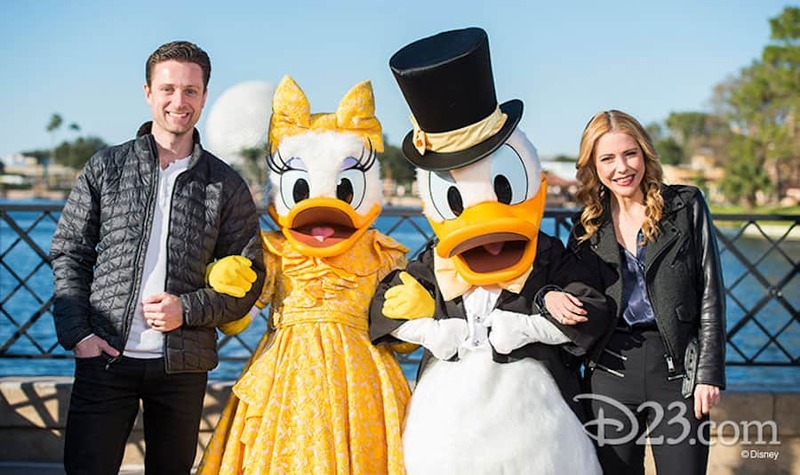 To read the complete interview, visit D23.com.